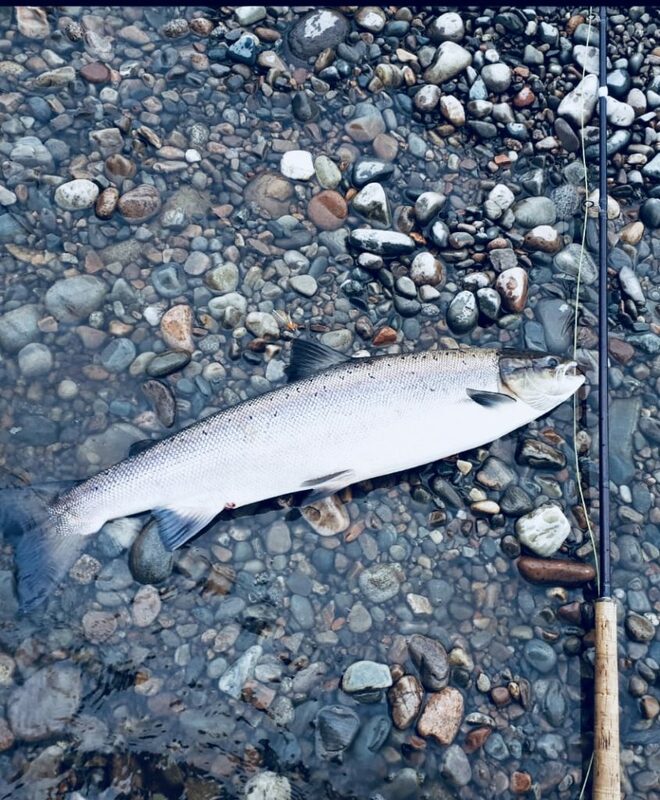 Week Commencing July 30th – Better Conditions – but where are the Grilse? The rainy season has finally returned to Lochaber! After weeks of dry and at times, very hot weather, it was great to see a weekly forecast that favoured the fishermen and not the hill climbers and tourists. Water levels went from minus to plus 2ft on the Camisky gauge and further rain in the catchment kept the river topped up throughout the week – albeit it was mainly from the Spean and Roy so water colour and clarity wasn’t perfect…… however it got the salmon moving again! Upstream on Beats 1-4, the Wilson party also got off to a great start landing a cracking fish in the high teens and then went on to add a further 2 fish throughout the week. However the fishing in general remained rather slow which was surprising after such a prolonged dry period. 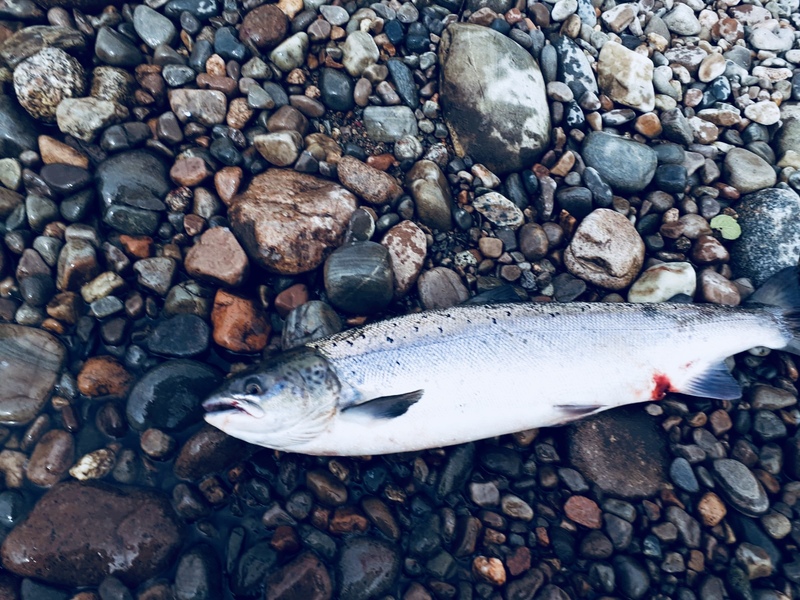 Further fish were landed (and lost) over the latter half of the week but it was becoming apparent that the numbers fresh run Grilse were still on the low-side ?? 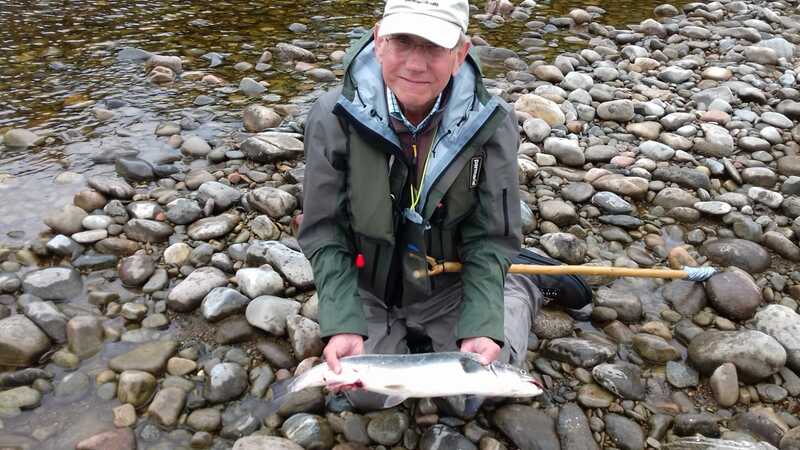 With river and weather conditions looking favourable over coming days the fishing could be good if the Grilse arrive in larger quantities. 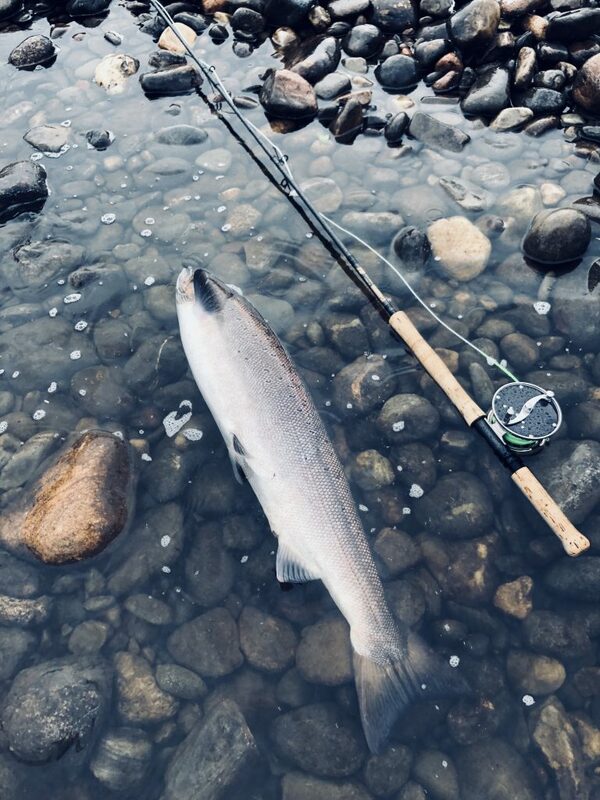 Previous postWeek commencing July 16th – difficult conditions prevail.